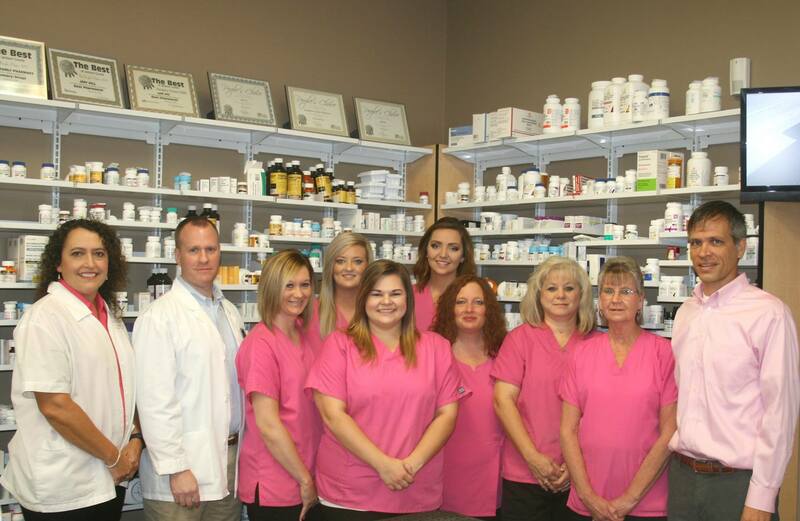 Scottsboro Family Pharmacy is a locally owned independent pharmacy here to serve you. We are dedicated to providing the highest level of customer service. Pharmacy professionals on staff will provide your medications and health information to help get you well and keep you healthy. "Excellent staff that goes above and beyond to meet your needs." "Most experienced, most helpful, most customer friendly business in N. AL"
"Best Pharmacy hands down. Friendly staff. Fast service."